Today on the Magic Morning Show, Gino was joined via Skype by an up and coming filmmaker and his good friend Edward Payson. Edward is promoting his new documentary called “Our Friend Jon”. The movie is about a young man named, Jon Hernandez. Jon was an aspiring filmmaker who loved horror movies and wanted to create his own. He even went so far to write his own script, however before Jon could go on to make this film, he became very ill and passed away in 2013. Jon suffered from Sickle Cell Disease or Sickle Cell Anemia. 300,000 children are born throughout the world each year with this disease, and it can lead to all sorts of health complications, including stroke, and death. 176,000 people died from Sickle Cell Disease in 2013, Jon Hernandez was among them. Jon was a member of a group out of Southern NH where all the members have a disability, some mental, some physical. Jon considered this group to be his friends and they all loved Jon very much. 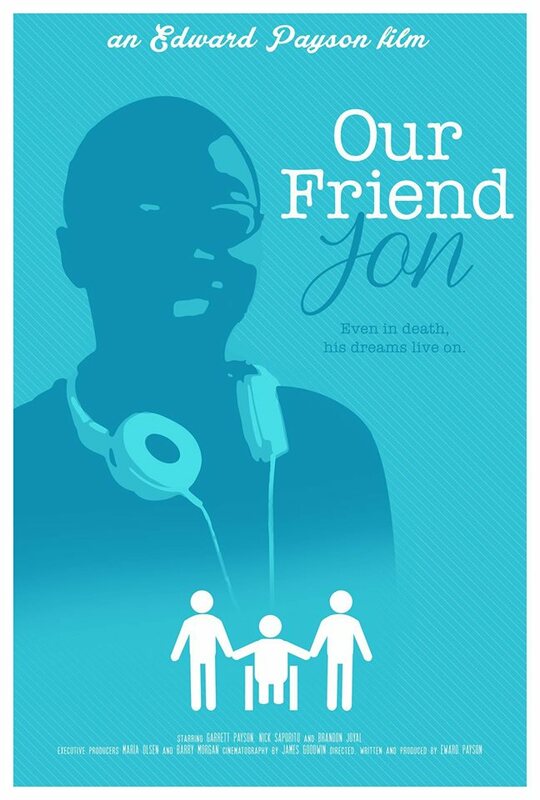 In honor of Jon’s life and his dream to be a filmmaker… his friends all decided to take Jon’s script and make the movie themselves, despite their own disabilities. A Hollywood film crew, led by Edward, flew out to NH to catch the whole process on film and he has now created a documentary with the footage they captured. Gino and Edward discussed the film this morning. Check out the interview below! 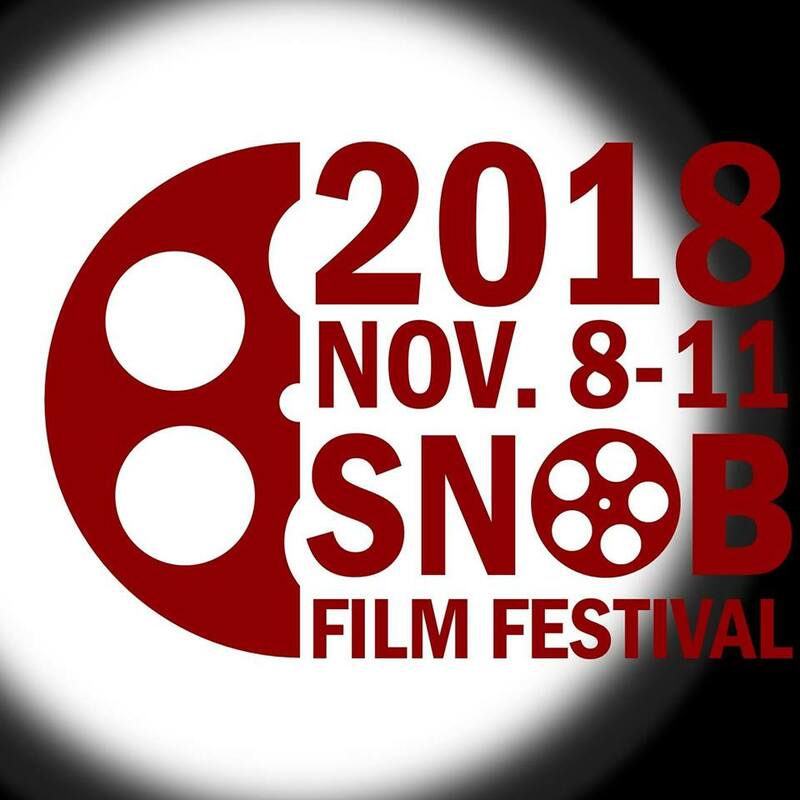 The New Hampshire Premiere of this documentary is Friday, November 9th at 6pm in Concord, NH and will be at the SNOB Film Festival. Check out the trailer and links below for more information!